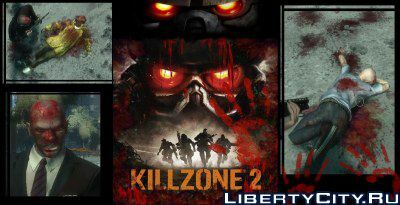 The second version of the mod, which changes the standard blood of the game for blood from Killzone 2. Mod also changes the stars and face of Nico - now it's all in blood. Soniluba had already reached Niko.